WHETHER YOU PREFER THE UPTOWN CITY STYLE OR BUMPY BACKROADS, RIDING VERSATILE ELECTRIC BIKES IN LOS ANGELES HELPS YOU ENJOY THE JOURNEY. The Explore E+ combines an urban riding style with versatile performance that can handle rougher roads. The ALUXX aluminum frame set and a SyncDrive Sport motor powered by Yamaha combine for great handling and smooth acceleration on a variety of road conditions. Designed for adaptability, Explore E+ gives riders the freedom to go wherever they want to go. These electric bikes are pedal assist, meaning that as you pedal, the Yamaha SyncDrive Sport motor turns on and gives you a nice boost. There are three different modes, and under ideal conditions the battery can take a rider up to 50 miles on a full charge. It only takes approximately 3 1/2 hours for the battery to reach a full charge from completely empty. 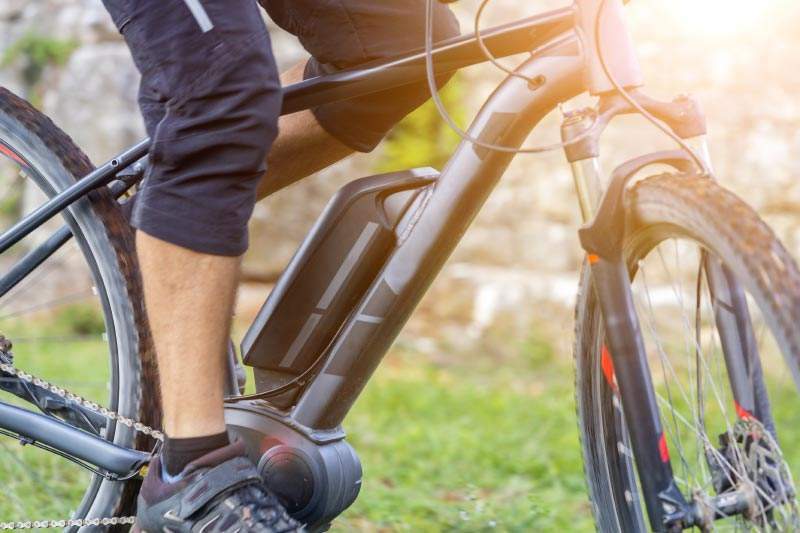 Learn more about this electric bike on the Giant website, or stop in for a visit with one of our mechanics, and take one out for a test ride!